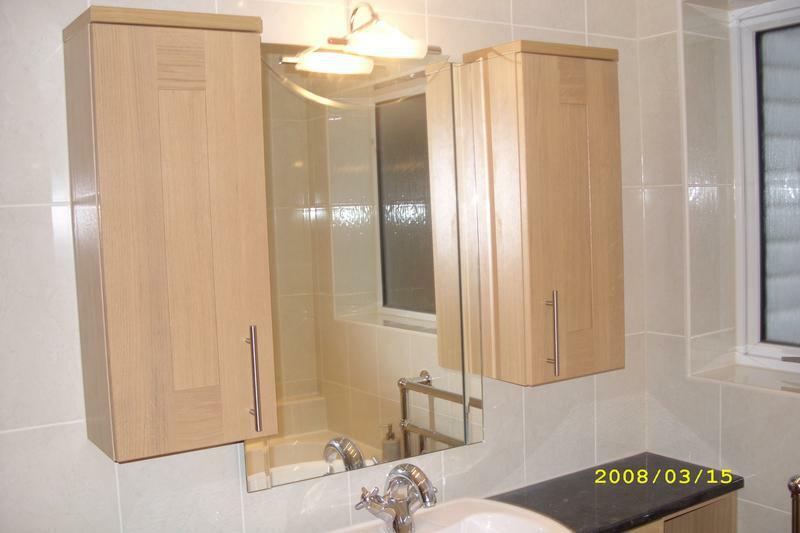 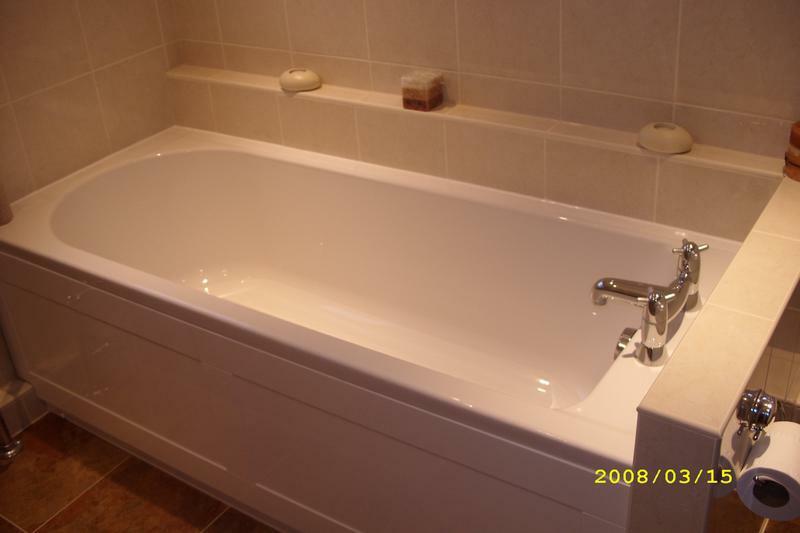 Bathroom Fitters in Rayleigh, SS6 7NS. 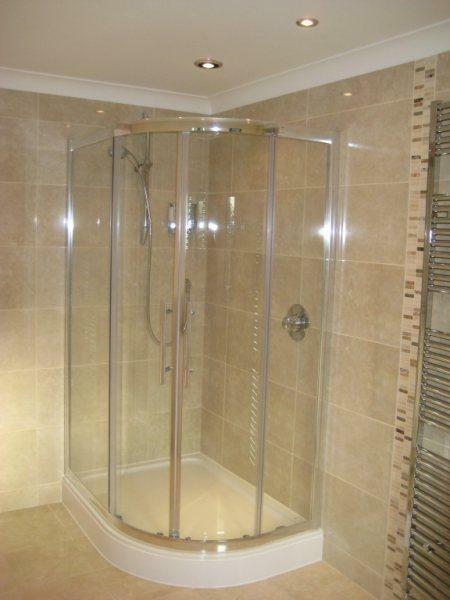 Covering Essex and all surrounding areas . 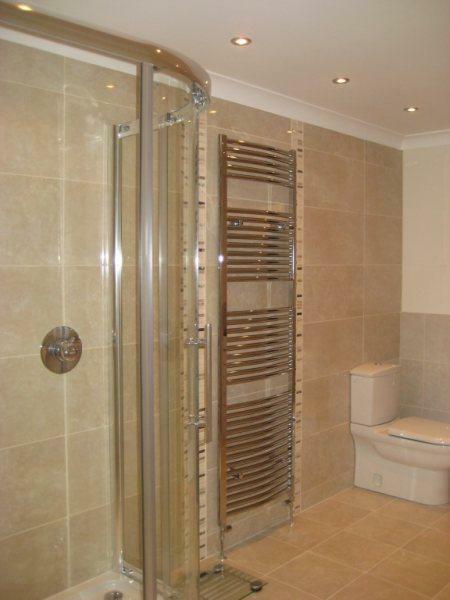 A Dewell Plumbing Services is a small friendly company based in Rayleigh with over 28 years experience and operating in Essex and all surrounding areas. 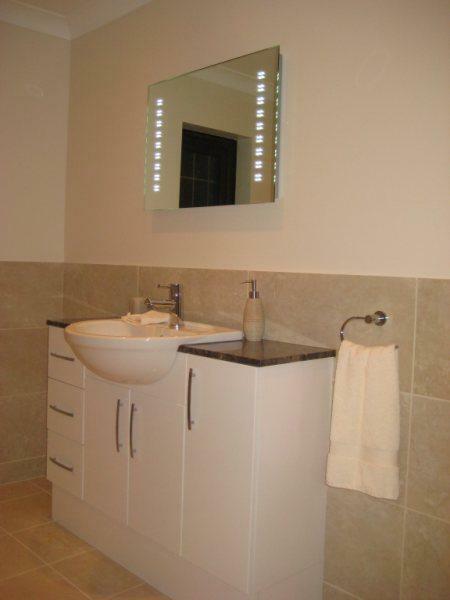 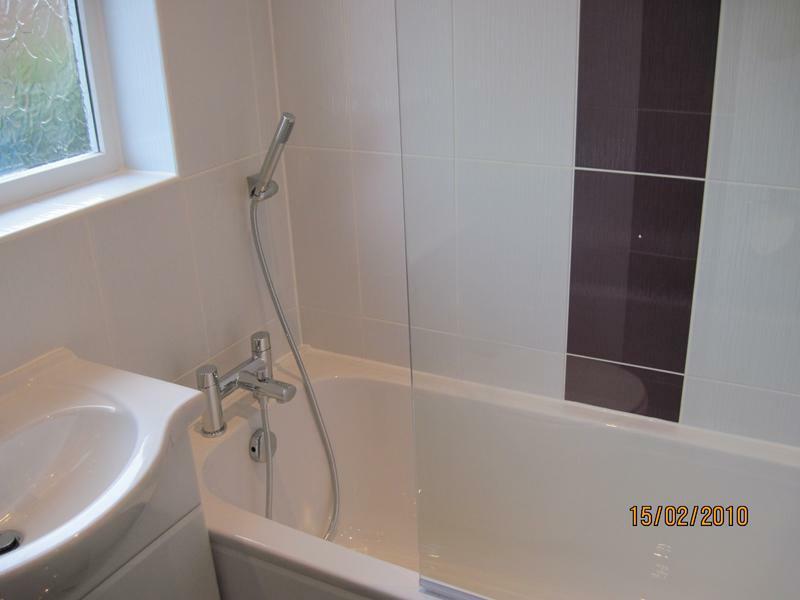 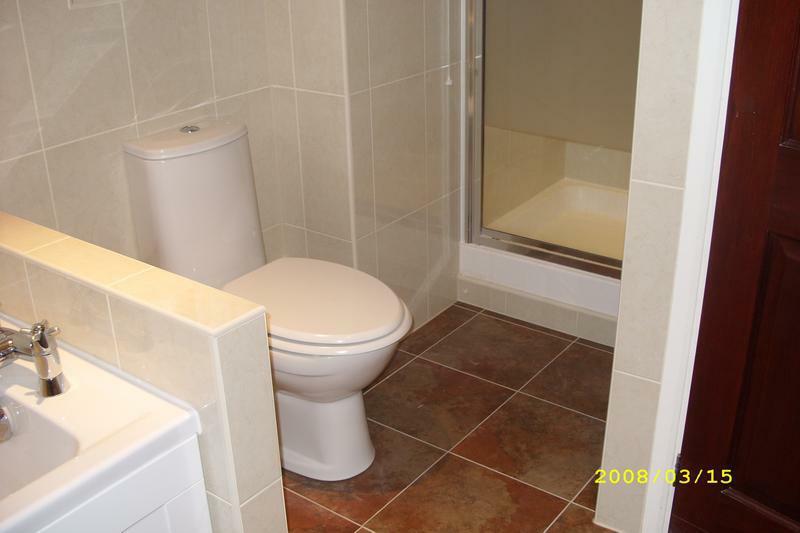 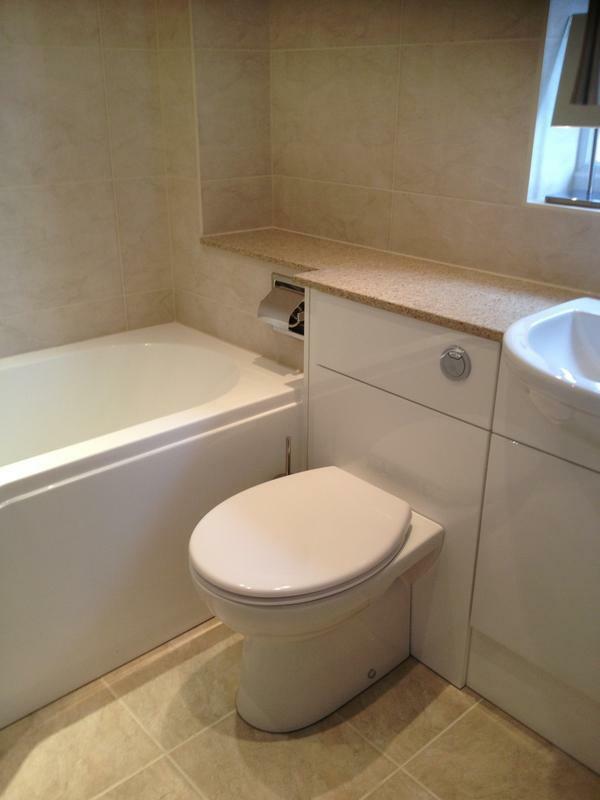 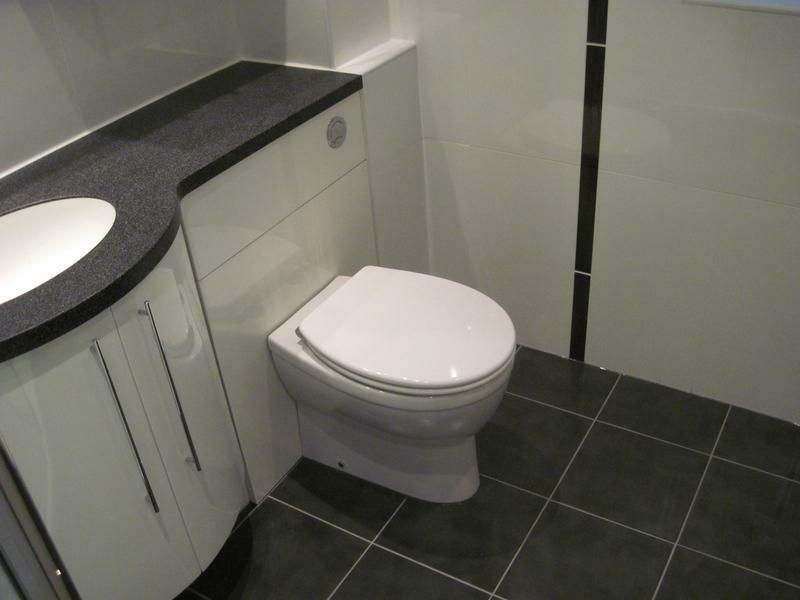 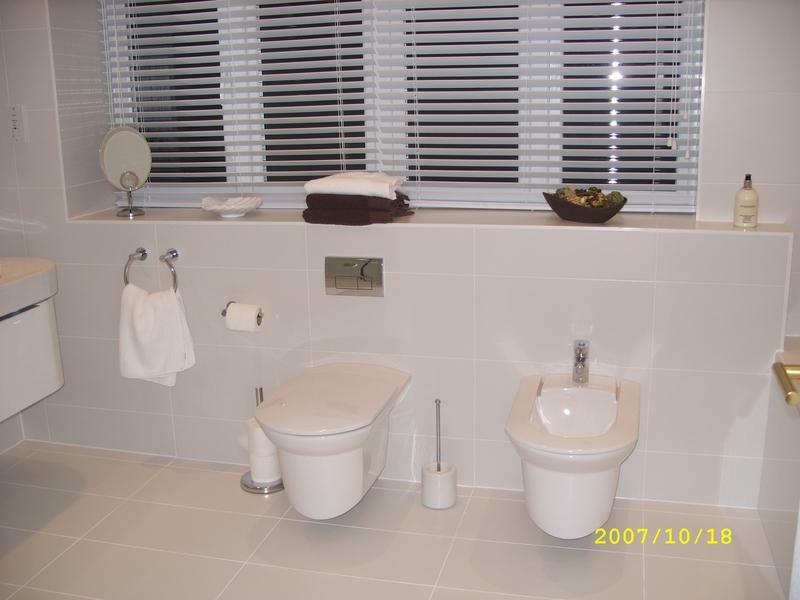 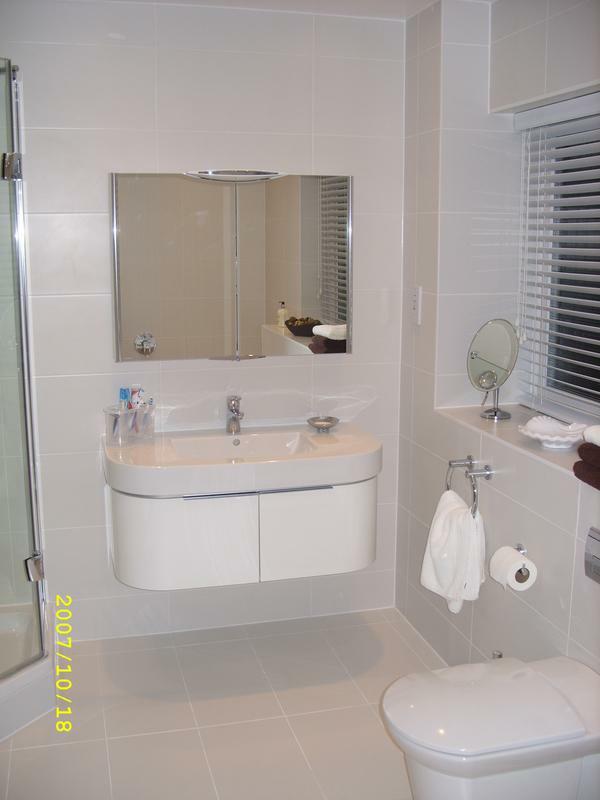 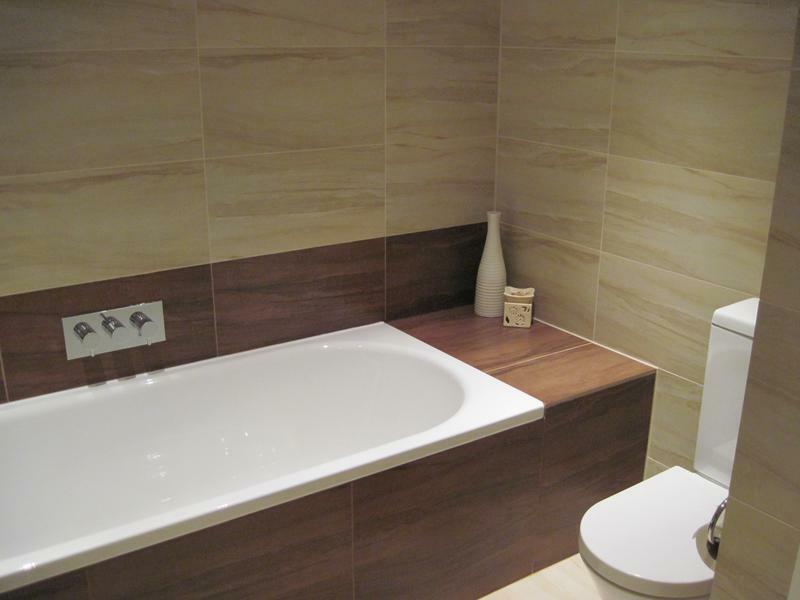 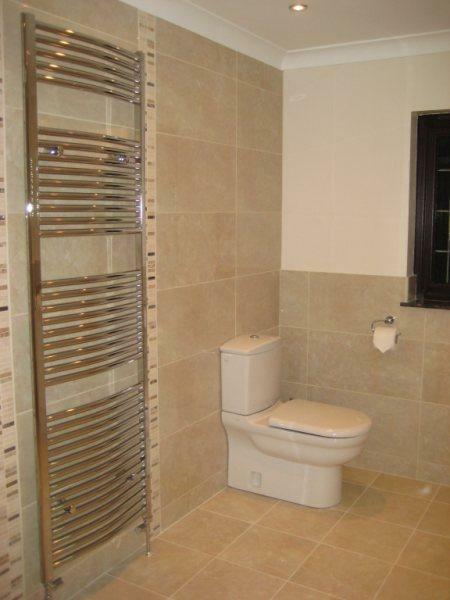 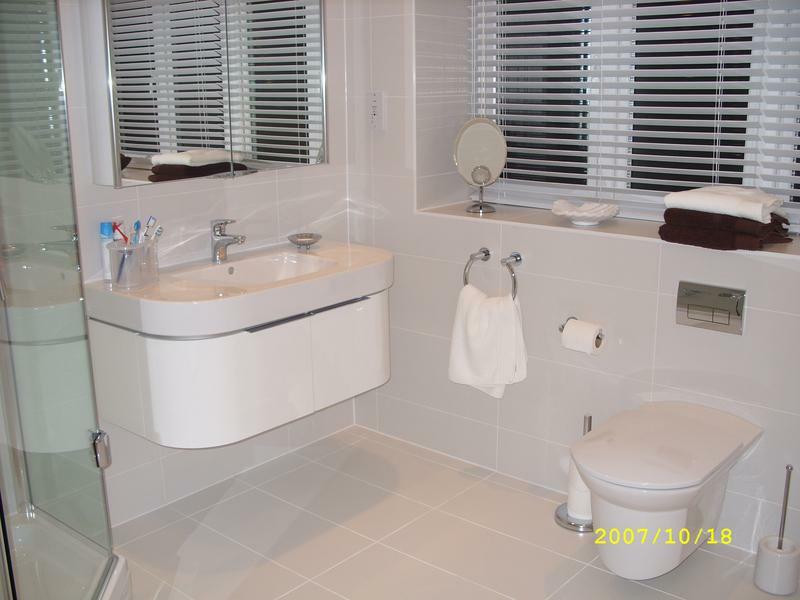 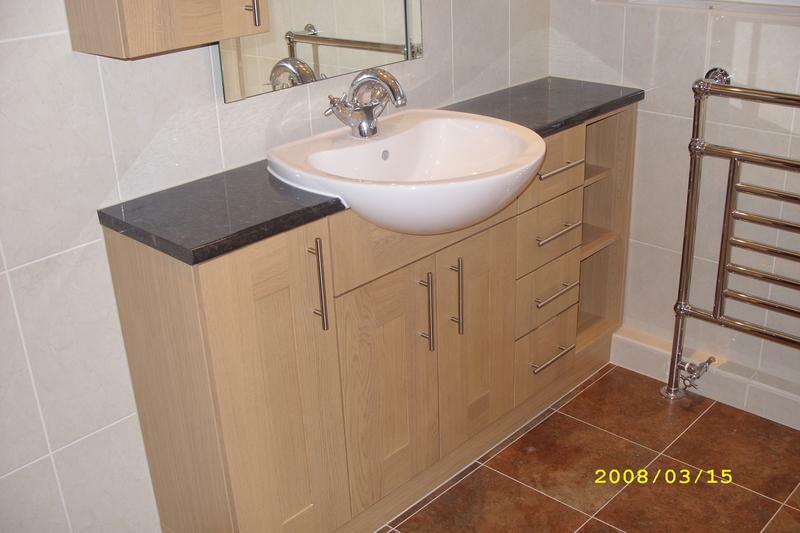 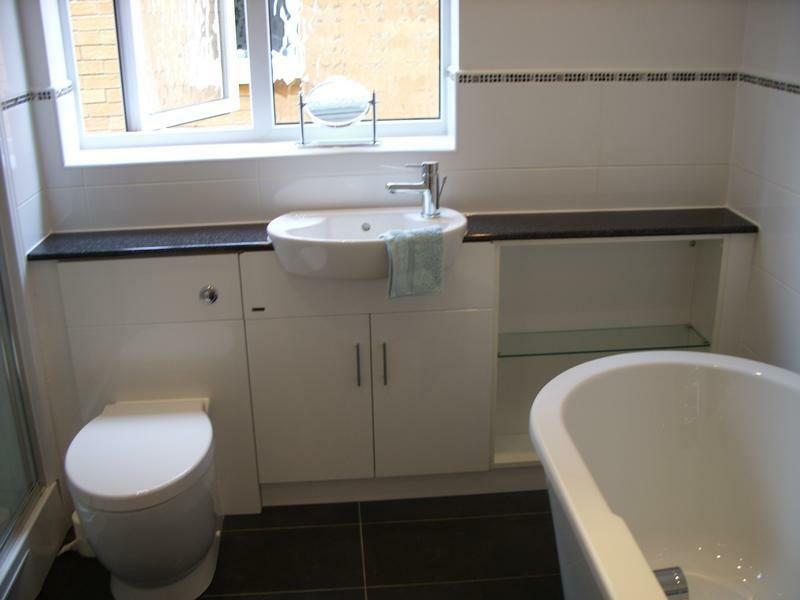 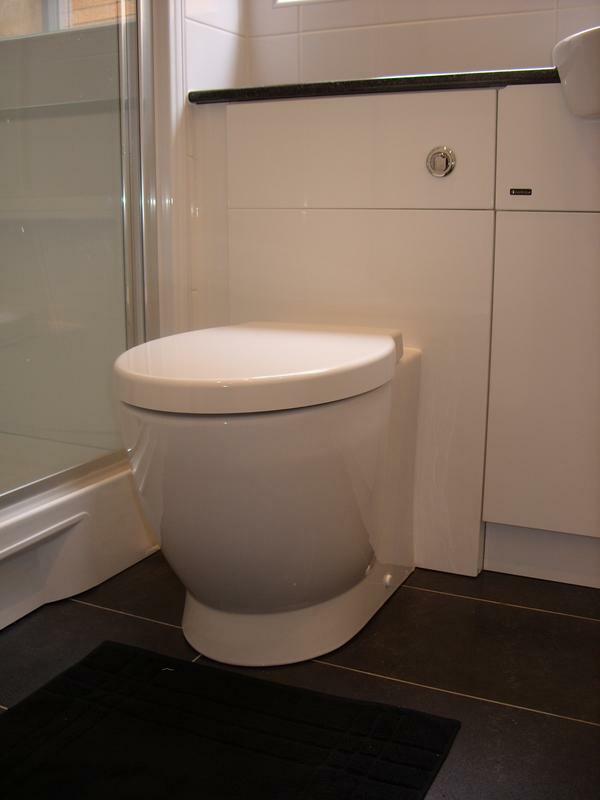 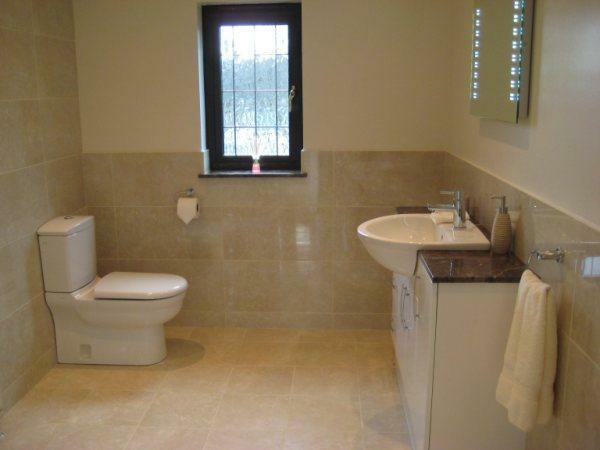 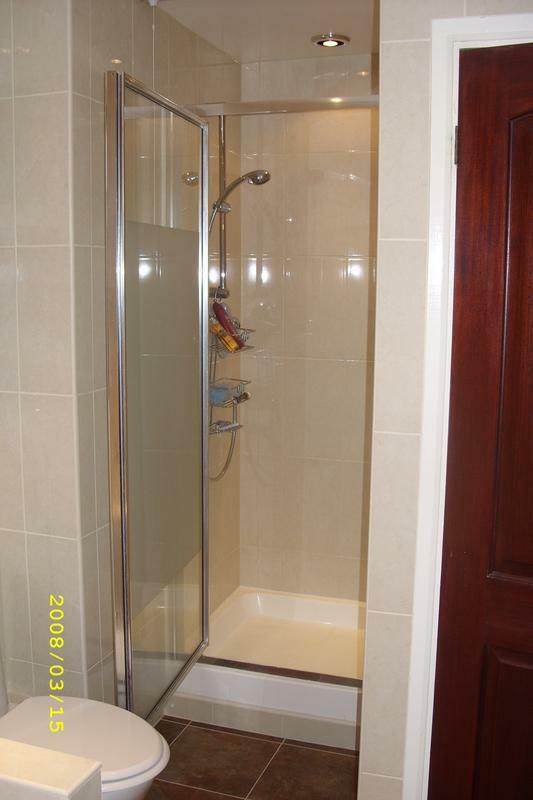 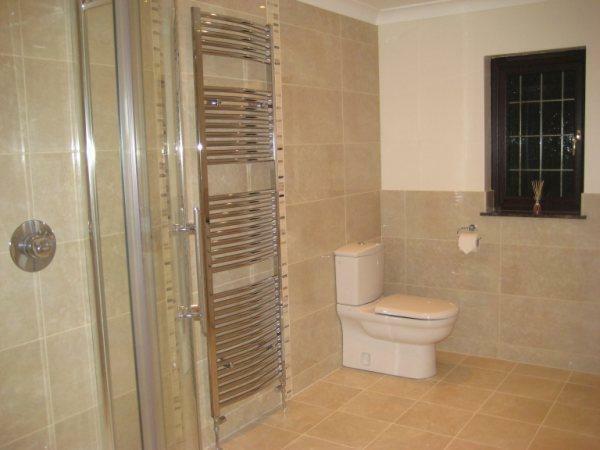 We specialise in Bathroom fitting, Wet Rooms, Power showers and general plumbing work. 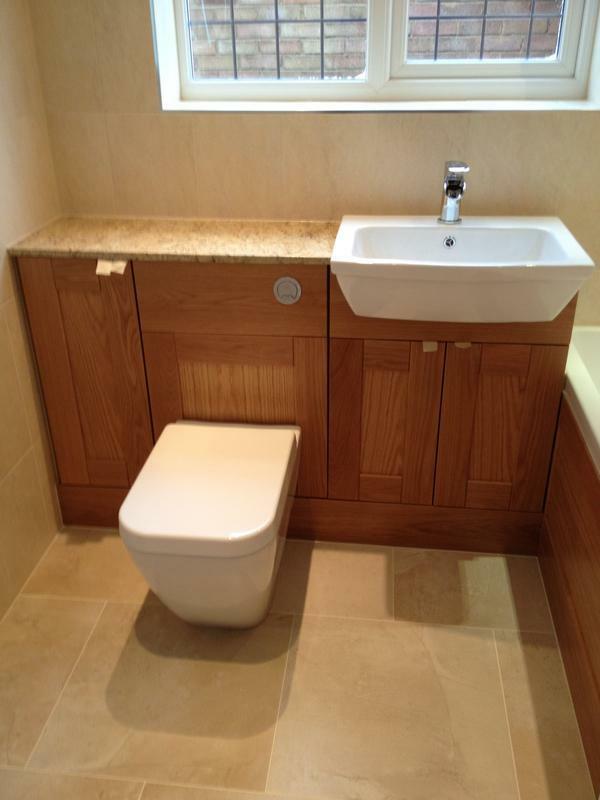 We can provide free estimates and help you design your bathroom/cloakroom or en-suite and help you find the best products to suit your budget. 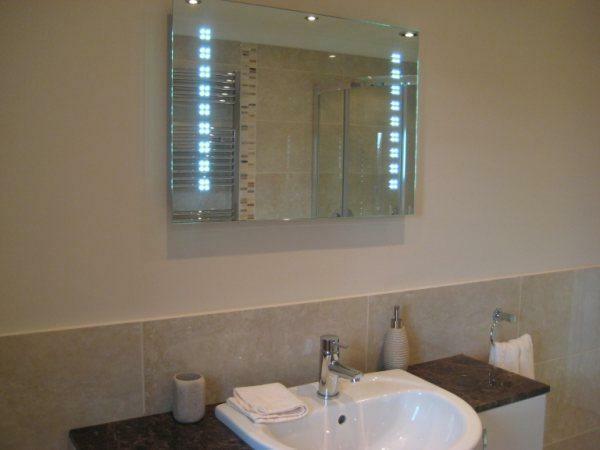 Any electrical work is carried out by a fully qualified electrician providing Part P certification on completion. 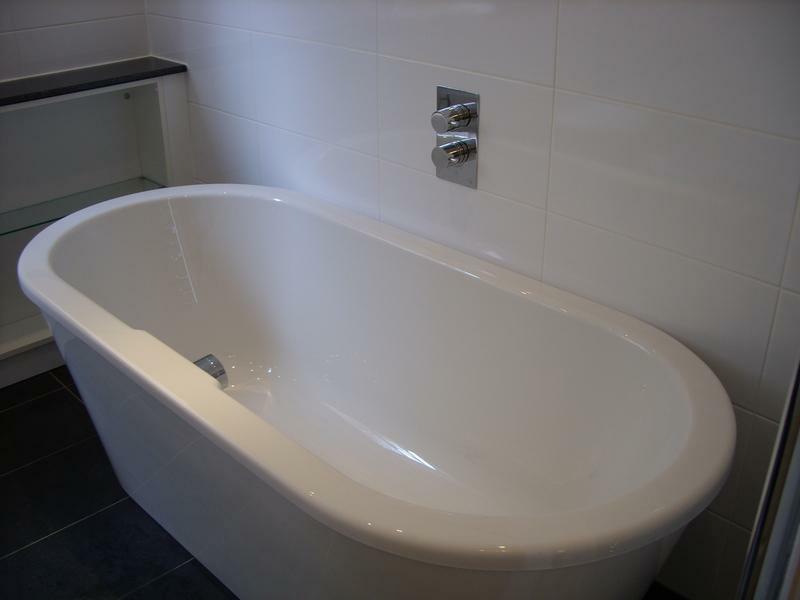 Please phone to book an appointment to discuss your requirements. 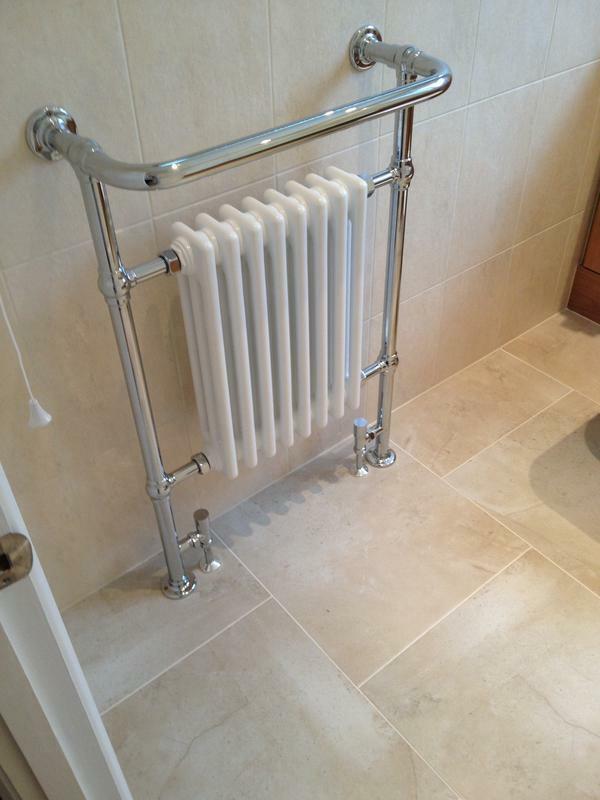 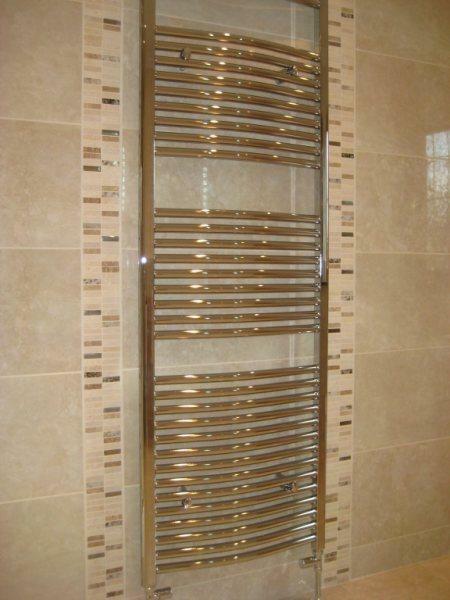 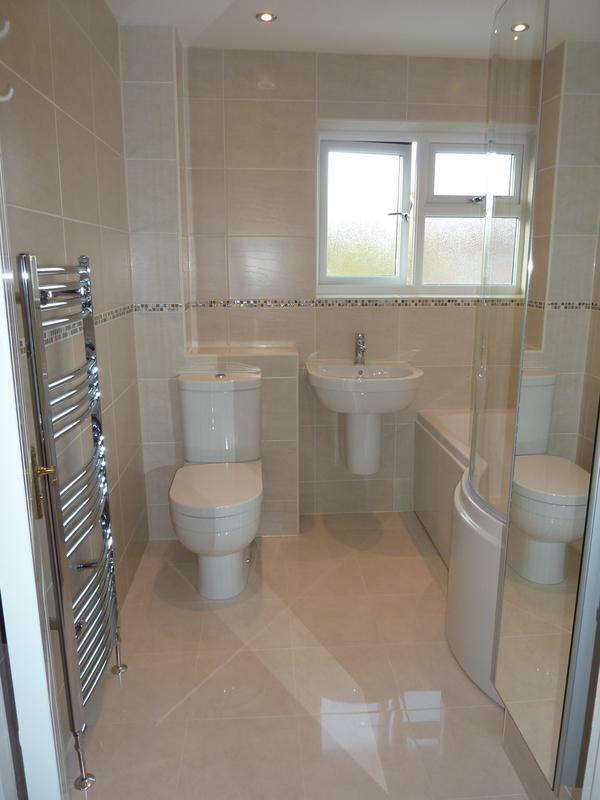 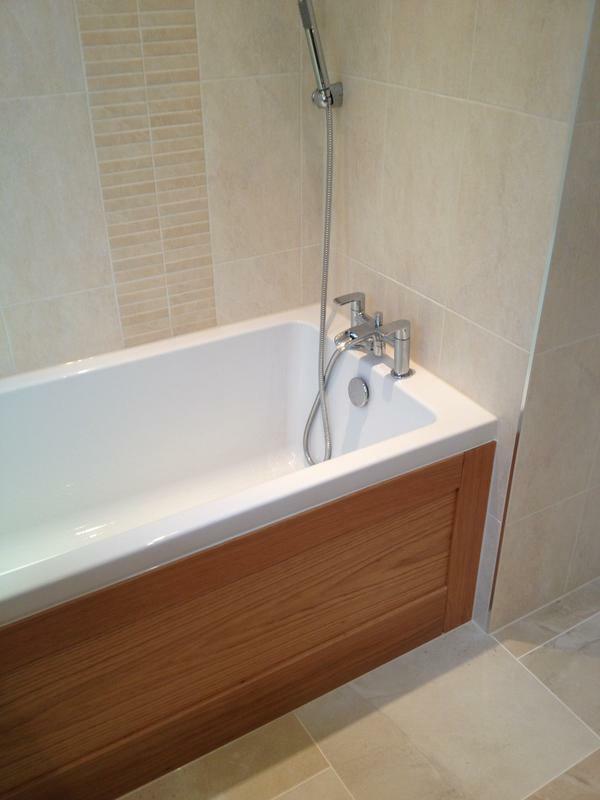 "So pleased with our new bathroom fitting-it looks amazing. 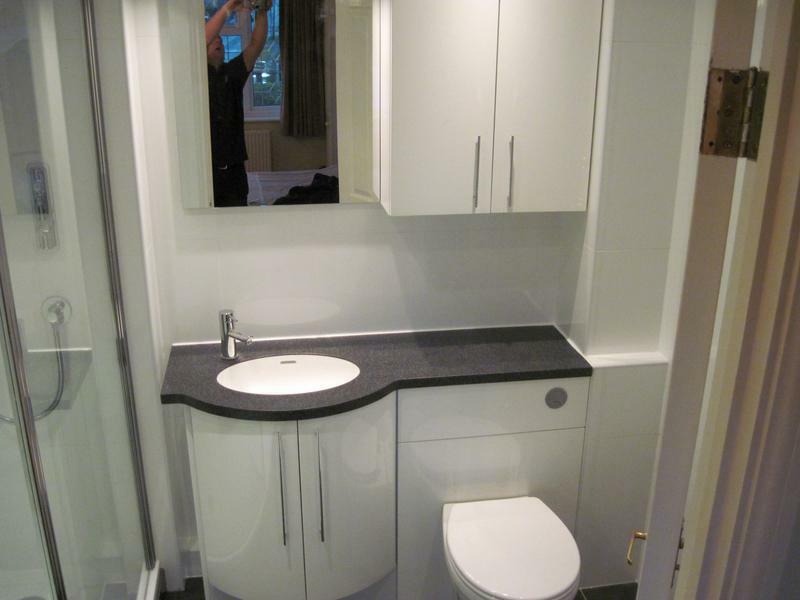 In addition to the very high standard of work, Alan found solutions to some tricky problems and provided many suggestions to incorporate new products and ideas. 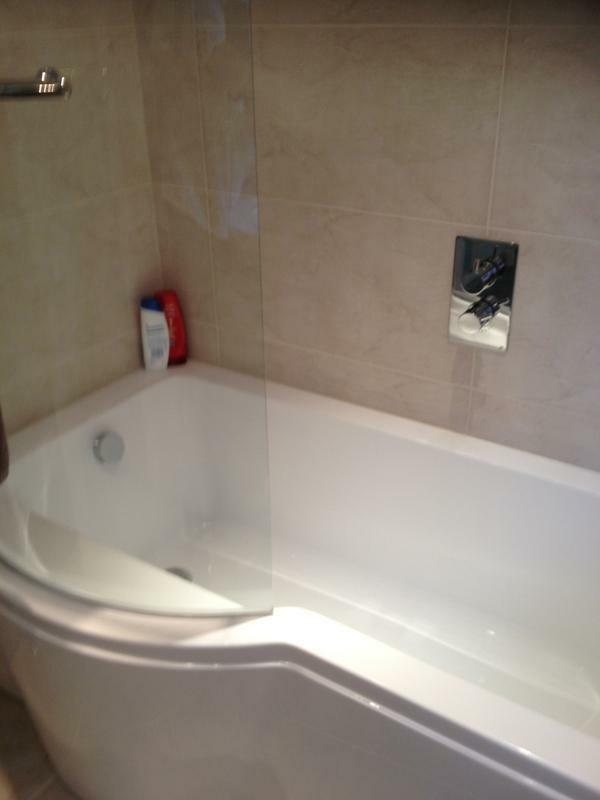 Would definitely recommend him." 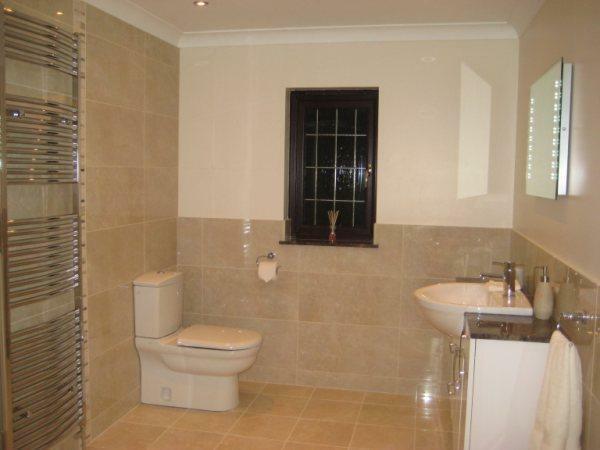 "Alan was fab! 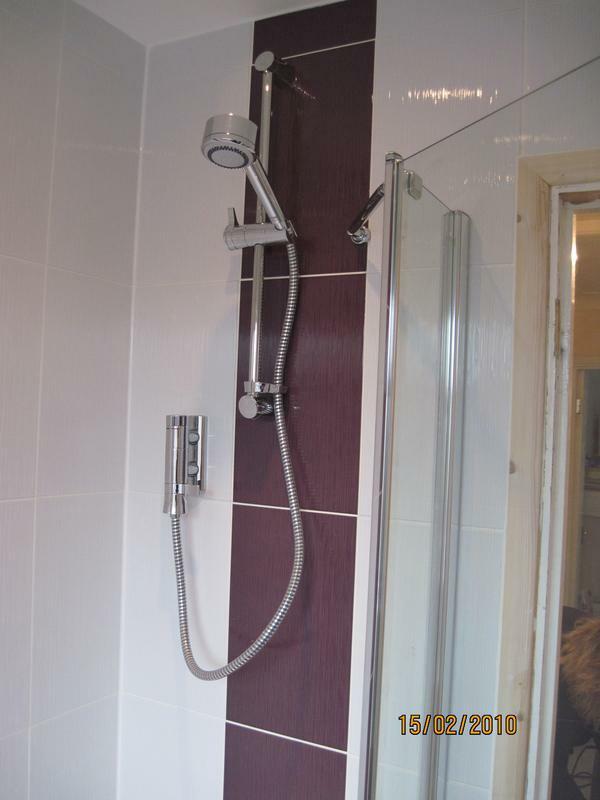 He advised and fitted our new bathroom and fixed and re-tiled our en-suite shower all whilst answering a million questions from me! 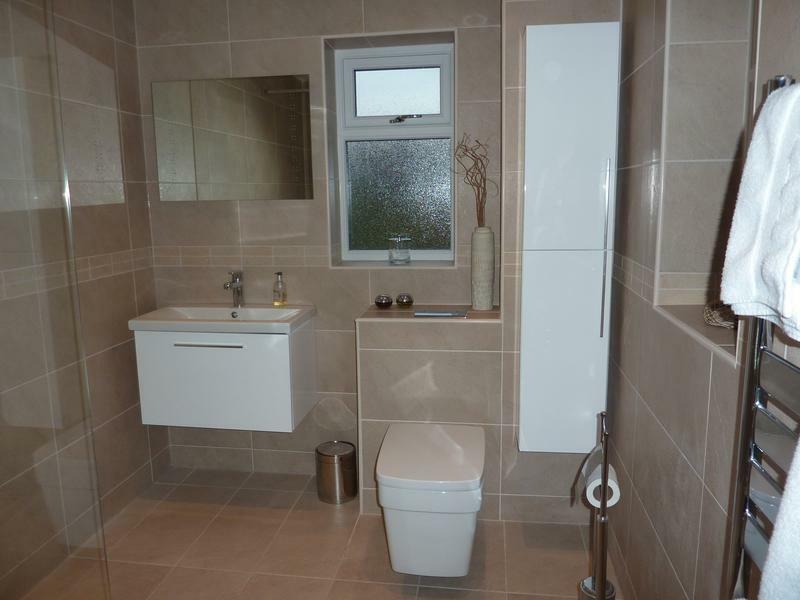 Will definitely be recommending to anyone I know. 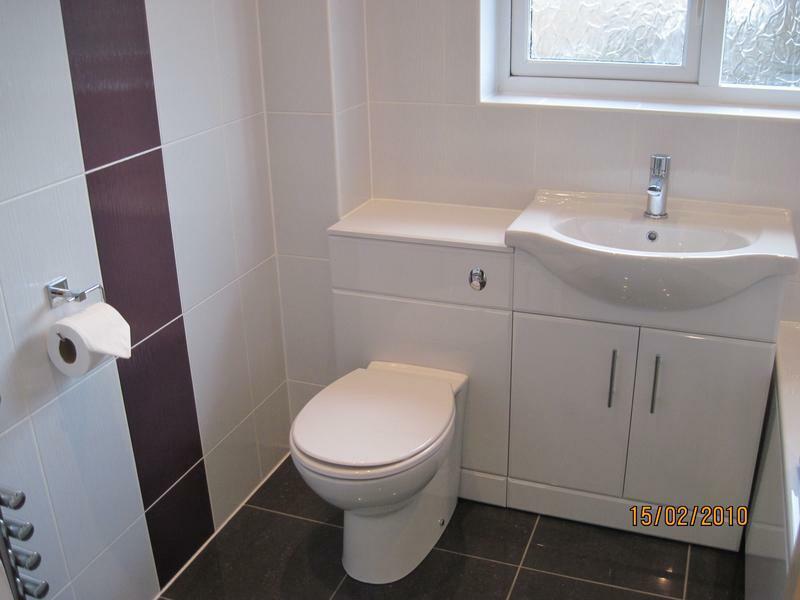 Glad to finally find a decent plumber!" 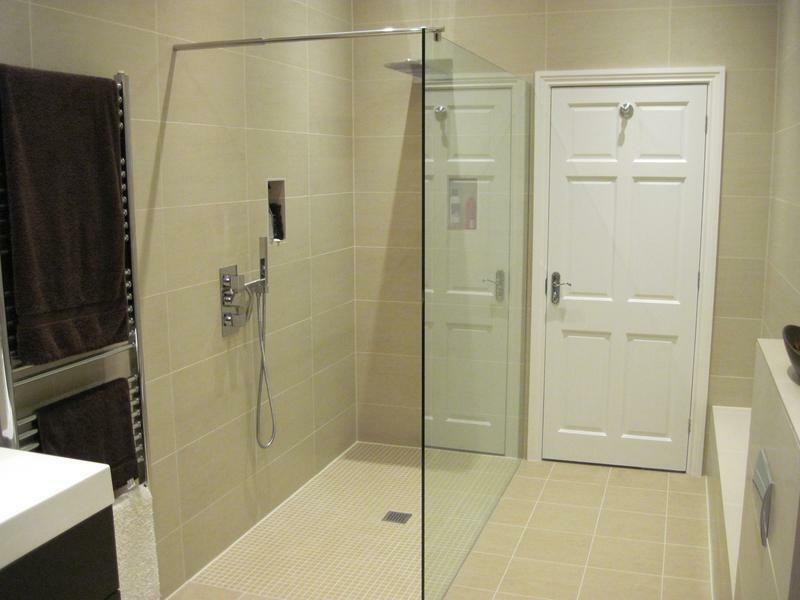 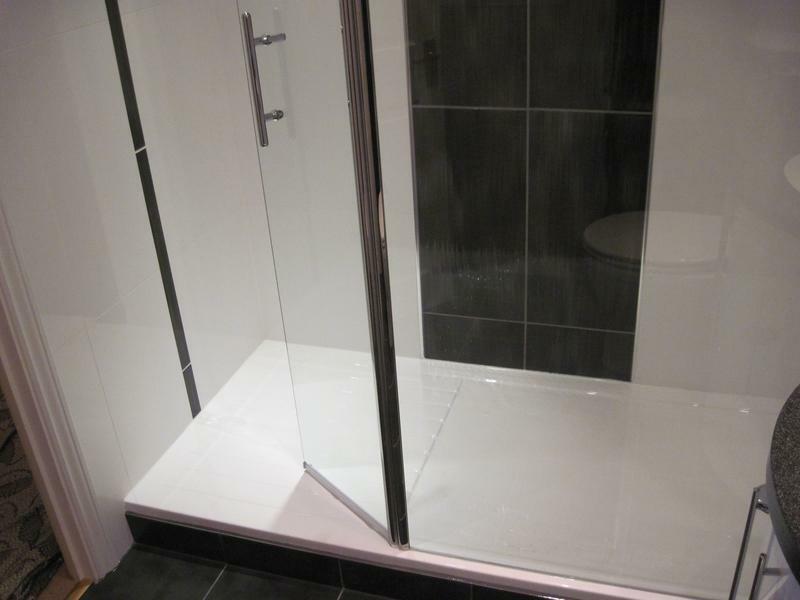 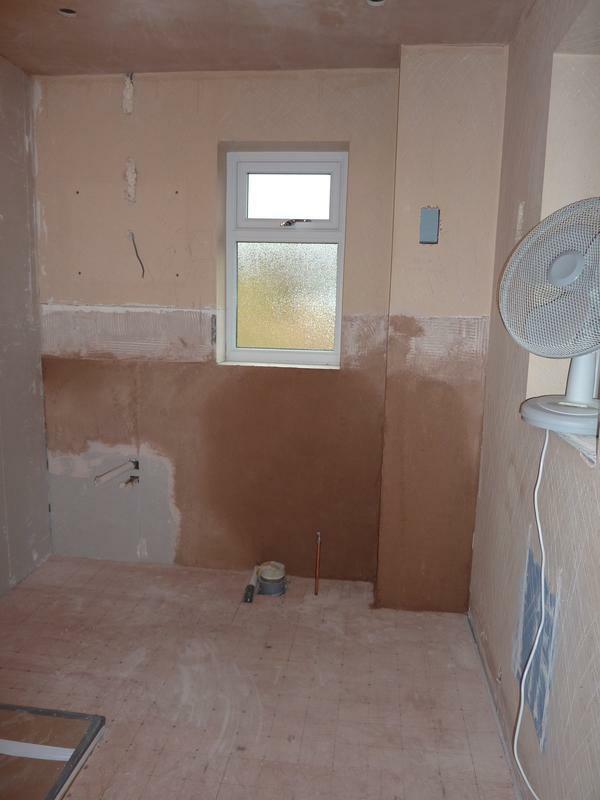 "Absolute legend, this man pulled out all the stops to make sure our shower room was fitted to the best standard possible, would not hesitate to recommend and will definitely be calling on him for any future work." 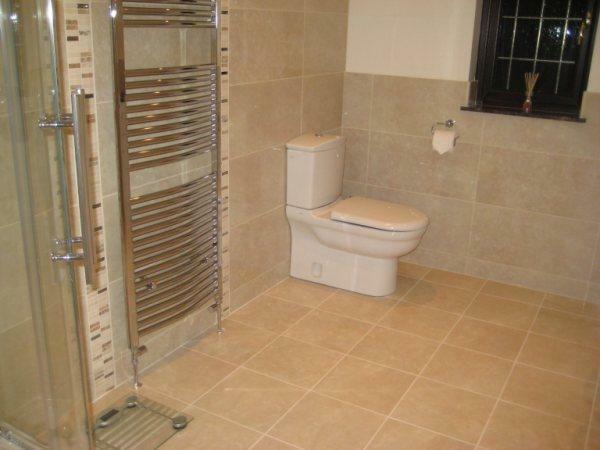 "Did a brilliant job. 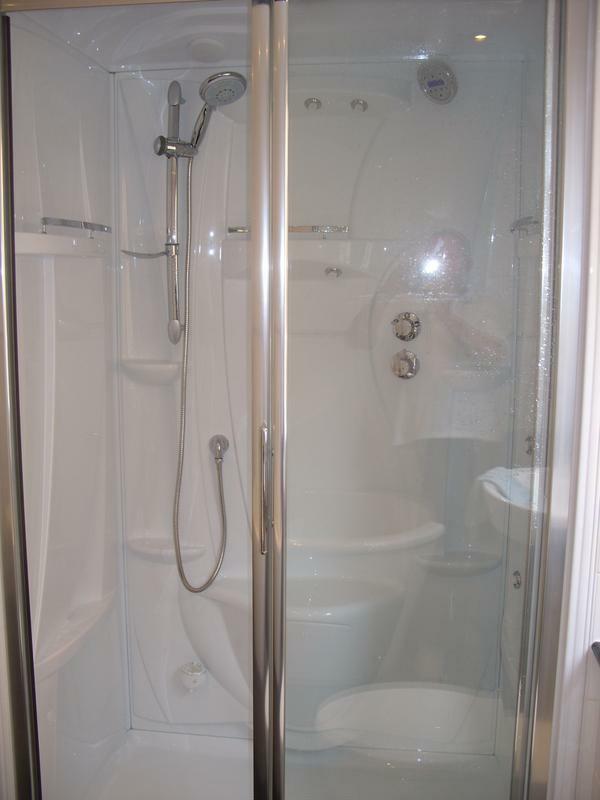 Thrilled with my new bathroom!"